Ambitious Ursula and libertine Jay are hardly an ideal pair – good thing their engagement is fake! 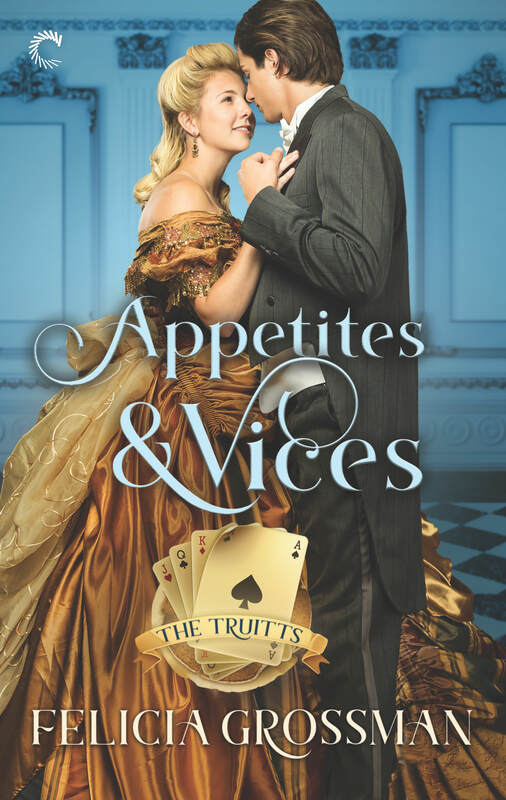 But in Felicia Grossman’s historical romance debut, Appetites & Vices [Carina Press, February 2019] when playing pretend gets too personal, all bets are off. Appetites & Vices is available for request on NetGalley.